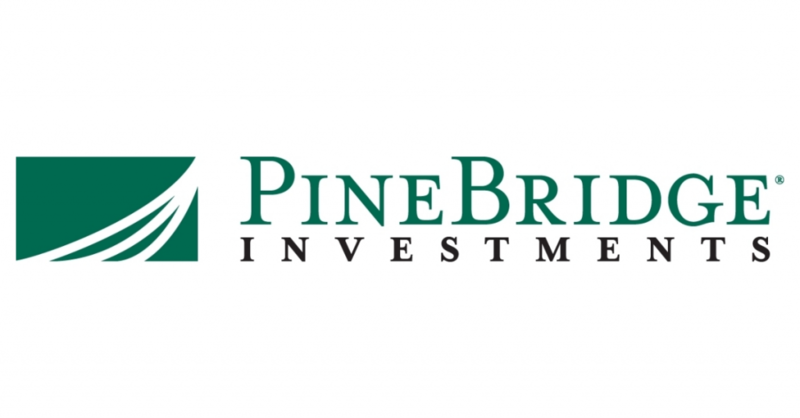 Sheedsa Ali is a senior vice president and quantitative analyst at Pinebridge Investments. Ali began working at the company in 2005, having attended Rennselaer Polytechnic Institute and Carnegie Mellon University. Ali is co-manager on the Pinebridge Global Funds - US Large Cap Research Enhanced Fund which she has managed since its inception in 2007. When not in the office, Ali enjoys cinema and the theatre. Check out the incredible speaker line-up to see who will be joining Sheedsa.